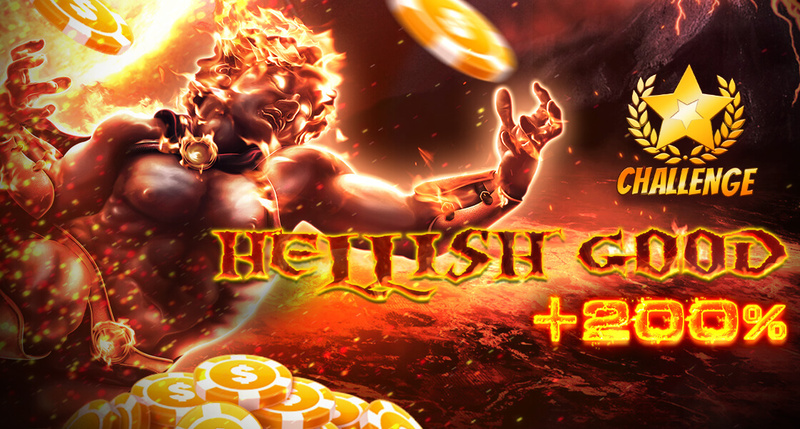 Like winning more than looking for Easter eggs? We’ve got you! 😅 Happy Easter from all of us at Slotpark. 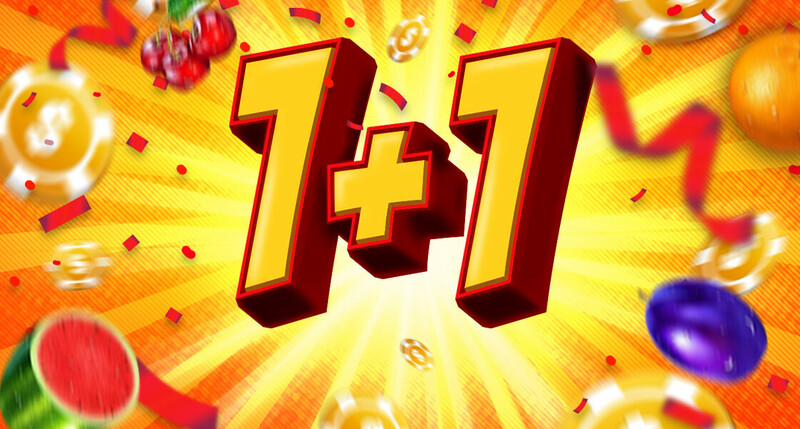 Have a great time filling your player account with Slotpark Dollar! 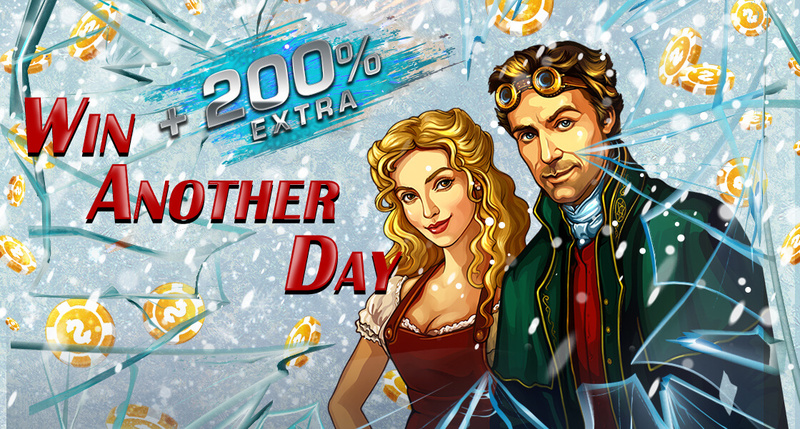 We’ll help you out with 300% EXTRA for you in the shop – TODAY ONLY! These eggs are feeling the rhythm! 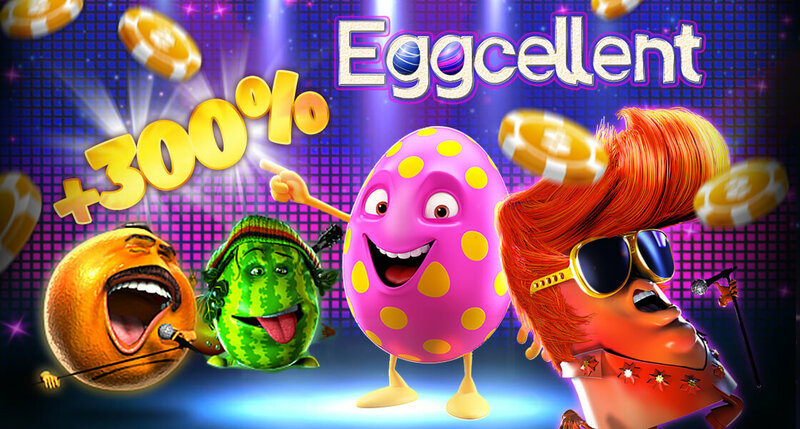 Easter is a big thing at Slotpark, especially with the eggs rocking out like there’s no tomorrow! 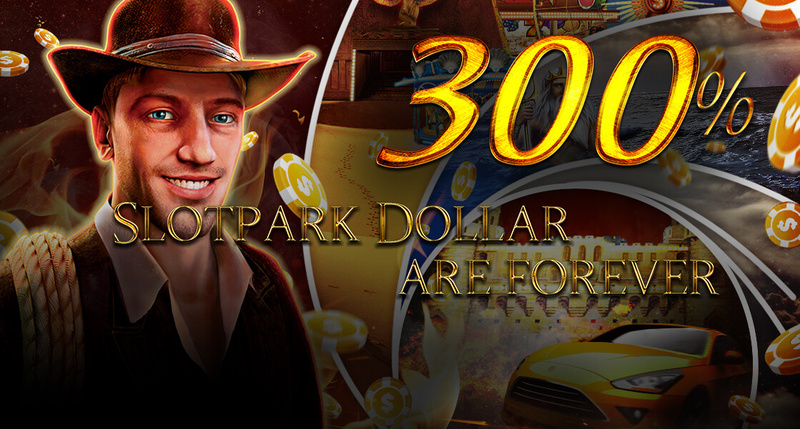 We’ve got a little something special to get you in the mood to party as well: 300% EXTRA on Slotpark Dollar packs on April 21st! 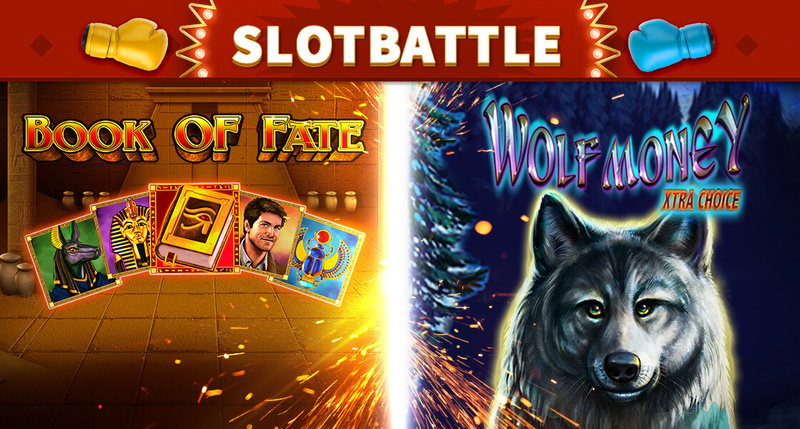 SLOT BATTLE: Book of Fate ⚔ Wolf Money Xtra Choice! The time has come! 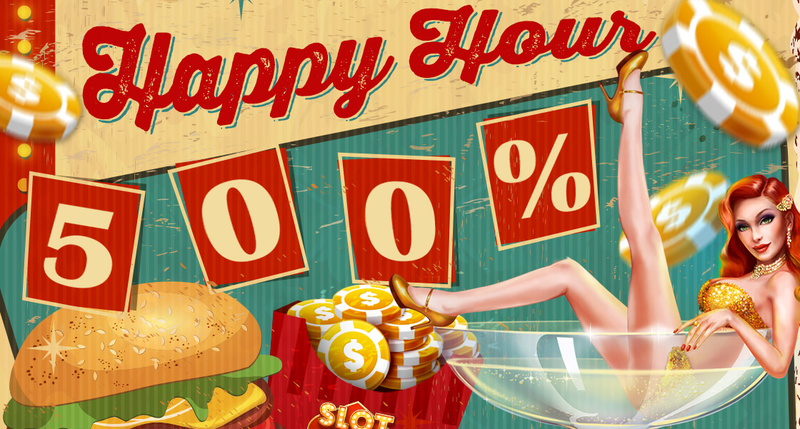 The Slotpark Happy Hour is finally here! You know what the surprise is, though? This happy hour doesn’t last 60 minutes, it lasts SIX HOURS! 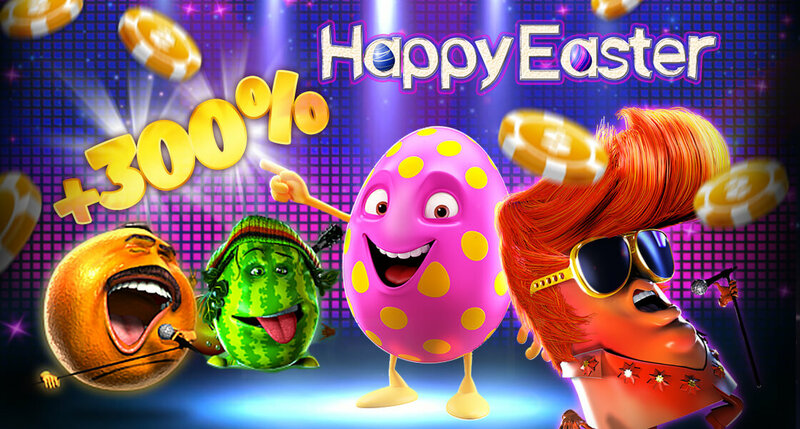 Enjoy 500% EXTRA on Slotpark Dollar packs in the shop between 18:00 and 24:00 on April 14th. Your gift is waiting in the Slotpark! There it is, neatly adorned in golden gift wrap and ready to be picked up! 🎁 Quickly though: grab your BONUS SURPRISE today only by buying a Slotpark Dollar pack of your choice in the shop, and we’ll send you a BONUS GIFT tomorrow! His name is Bonus. James Bonus. And he’s full-on, 100% all-action! Our secret agent has secured a fantastic deal for you on his last mission: 200% EXTRA in the shop on April 7th! 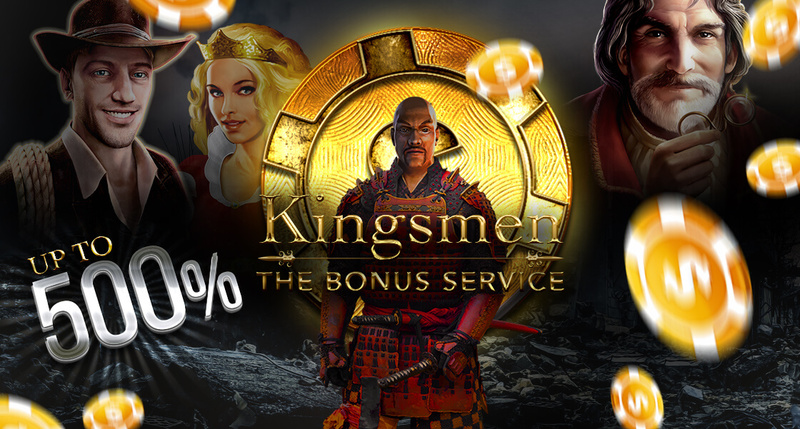 Become a slot Kingsman! Only the best of the best can get in our elite Slotpark secret service! And we want you! Grab up to 500% EXTRA on Slotpark Dollar packs on April 5th with this golden email and become a top-class spin spy!